Performance Score. 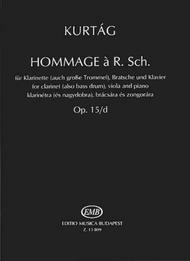 Composed by Gyorgy Kurtag (1926-). EMB. Book Only. Editio Musica Budapest #EMBZ13809. 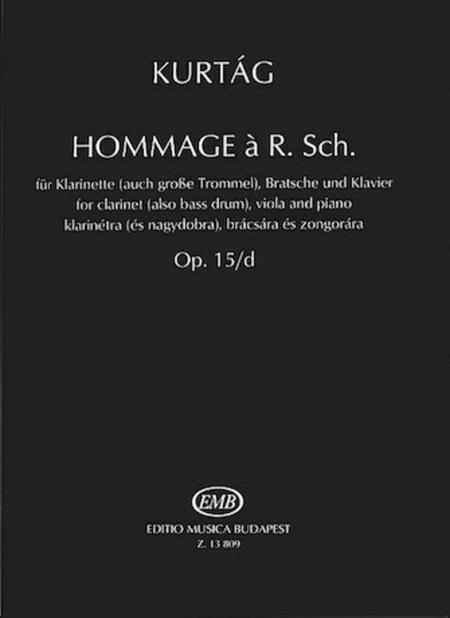 Published by Editio Musica Budapest (HL.50510263). For the performance of the work three playing scores are needed. The enclosed parts are incomplete, and serve only to help the page turning. (BMC CD 048).